How does Amazon's Subscribe and Save work? - I'll break it down. Discover a better bottom line. Disclosure: the post below may contain affiliate links. When you make a purchase or take action using these links, the site makes commission. For more information, please see my Disclosure Policy. 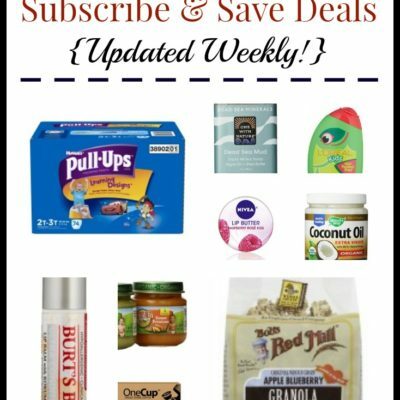 One of our favorite features here at The Coupon Project is a regular roundup of the best Subscribe & Save deals on Amazon. Many of these offers are pretty solid, especially when you factor in the time and gas savings involved. 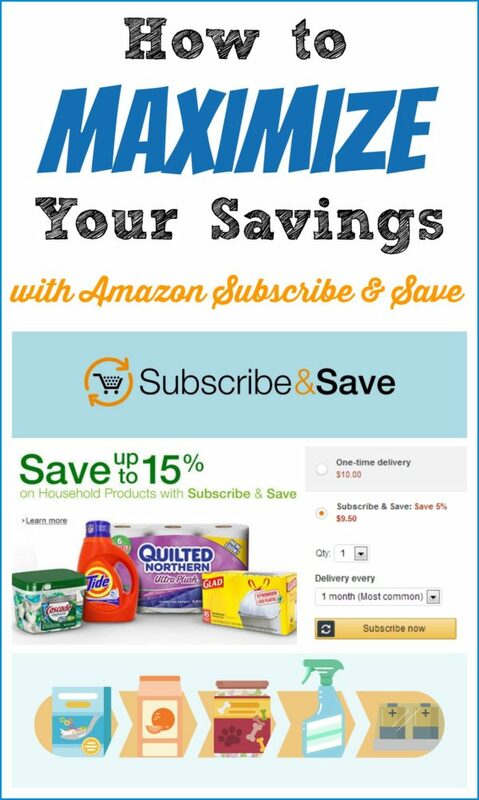 If you’re unfamiliar with this great way to save on a wide variety of items for your family and home, here’s a brief overview of how Amazon Subscribe & Save works. Already familiar?Be sure to read through this post as well to make sure you’re taking full advantage of all the savings available through this unique program. What is Amazon’s Subscribe & Save Program? Amazon Subscribe & Save gives you an extra discount on top of Amazon’s prices just by signing up to receive shipments on a regular basis on select products. Often, these are the products you’re buying at regular intervals anyways – such as diapers, paper products, and groceries. The beauty of this service is that you can easily manage future subscriptions through your Amazon account – there’s no obligation to continue shipments after you’ve received your first one, so you can change dates or even cancel with no hassle. One other huge perk is that all Subscribe & Save shipments have free shipping. 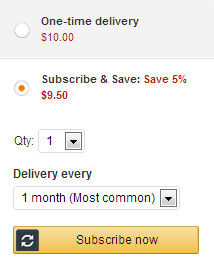 1) First, select an eligible item from Amazon’s Subscribe & Save store (items are always changing). 2) Next, choose the quantity of the item you’d like to receive as well as a delivery schedule. You can choose to have your order delivered in monthly intervals from 1 month to 6 months (you can change this at any time). 3) Click “Subscribe Now,” enter your payment information, and you’re all set to go! Your payment will not be processed until your order ships. If you receive 5 or more subscriptions on your monthly delivery day, you’ll save 15% on your entire order instead of the usual 5%. Here’s a trick: “pad” your Subscribe & Save order with a few low-priced Subscribe & Save items to get this extra discount. We’re going to start featuring some of the best Subscribe & Save deals priced under $3 to help you maximize your savings. Amazon also offers coupons on select items, some of which are also eligible for Subscribe & Save discounts. We’ll let you know what a Subscribe & Save item also has a coupon to go along with it, but you’ll be able to see these coupons on the product page, too, usually right underneath the price. Yes, all Subscribe & Save shipments have free shipping. However, select deals and coupons are reserved for Prime members only (these items are always clearly marked by Amazon, as pictured above). If you’re a Prime member, simply log in to your account to purchase your items of choice. 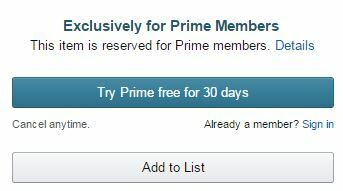 If you’re not a Prime member and want to see what it’s all about, you can try Amazon Prime free for 30 days. After that time, the cost is $12.99/month or $119/year ($9.92/month). I have been a Prime member since 2009 and it is worth every penny to me and my family. You’ll need to choose a monthly Subscribe & Save delivery day which will be the day you receive all of your upcoming subscriptions (not the day your order is shipped). This helps reduce the number of boxes you receive. Need to change your delivery day? No problem! Just visit your Subscribe & Save account and click “Change schedule.” However, your new day needs to be at least 9 calendar days after the day you make the switch. If you’re worried about forgetting that you’re signed up for select subscriptions, have no fear – Amazon will send you an email a few days before your order is processed, giving you a chance to update and/or cancel any subscriptions if you’d like. Q: If I add a product that’s on sale today to my order, what if the price increases before my next shipment goes out? Will I be charged for the cost on the day I added it to my order or the day the order shipped? A: You’ll be charged the price the item was (with coupon, if applicable) when you first added it to your cart and checked out. If it goes up in price after that, no worries. Q: Does the price of an item change after the first month it’s delivered? A: Yes, the price may change. The first order goes through at whatever price you initially added it to your cart for, but any additional orders in subsequent months will go through at whatever the current price is at the time your order is processed. That’s why it’s best to stay on top of your subscriptions and see if you still want to keep them from month to month. Q: You really need to know your prices on household goods to know if you’re saving or not! Do you mind saying what specific products you order? My Subscribe & Save Order: How I easily Maximized my Savings! Q: How can I see what the actual price I will pay is for the items I have added to my Subscribe and Save list? Q: If I only want to receive 5 items a month, can I move my items to the next month and still get them at the same price as when I first signed up? A: The jury’s still out on this one. I think you can move items to the next month and still be locked in to the price it was when you first signed up, but again, that price will not necessarily hold for future shipments. Q: When will I be charged for my items? A: You will be charged the day your items ship. For example, my delivery day is the 1st of each month, so my subscriptions usually “lock” around the 24th-25th and my card is charged at that time. Q: I clipped a coupon for a product and received it at the discounted price. For my next shipment, if there is a coupon for it, do I have to cancel the subscription and subscribe again to use the coupon, or can I clip it and have it automatically applied? A: Once your first order ships (with the clipped coupon), the coupon will not apply to future shipments so you’ll need to cancel, then start it up again with any new coupons. What questions do you have about Subscribe & Save? Please leave a comment and I’ll do my best to answer your questions as well as clarify the information within the post itself. Disclosure: the above post may contain affiliate links. When you make a purchase or take action using these links, the site makes commission. For more information, please see my Disclosure Policy. I’d like to see how it compares to Costco where I shop at least weekly. 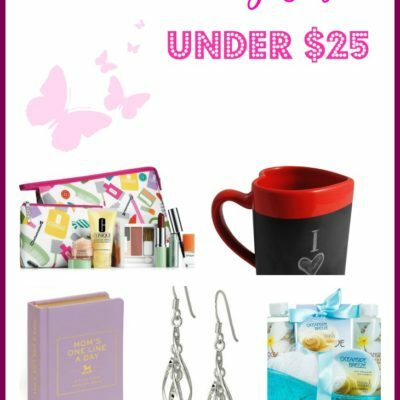 I would love to see regular amazon deals! This is where I get my diapers, wipes, and much more! Thank you so much for all the hard work you do- such a blessing to my family! Learning about some good “padding” items for the S&S option will be fantastic! I currently have a couple items ship (tea and a supplement) but I would love to take full advantage of my Amazon Prime membership (actually, Amazon Mom, which offers an even greater S&S discount on multi-items!) by getting over the 4 item hump. Thanks! I’m already using subscribe and save, but I’d love some ways to take better advantage of it. thanks for the post. i never thought of putting cheap fillers in to bump me up to the 20% every month. i have found quite a few good deals lately and they have been having a bunch of coupons even. i love not leaving the house to shop with 2 babies. I just started using Subscribe & Save and got my first shipment on the 15th of this month. If I add a product that’s on sale today to my order, what if the price increases before my next shipment goes out? Will I be charged for the cost on the day I added it to my order or the day the order shipped? Thanks for your advice on making the most of Amazon’s program. So after the first month you item is deliver does the price of an item change? Like if an item was $5 when i first ordered but the following month its gone up to $10 do I get charged $10 when that month’s deliveries ship? Meghan – Yes, the price may change. The first order goes through at whatever price you initially added it to your cart for, but any additional orders in subsequent months will go through at whatever the current price is at the time your order is processed. That’s why it’s best to stay on top of your subscriptions and see if you still want to keep them from month to month. How Can I see what the actual price is I will pay for the items I have added to my Subscribe and Save list. All I can see it the current price. Is there an easy way to track this? Be very careful with rising prices. I finally had something to subscribe and save to. Arrived fine for 2 months and then the price went up like crazy, way above convenience store prices. It seems subscribe and save has no limit on it’s prices. Say you order tide for $10. Say it goes out of stock and the only seller has it for $50 for the same product that is what you will pay. What a ripoff this ended up being for me. There was no notice of a price increase until I checked my account myself. I *always* get an email from Amazon 2-3 days before my payment is processed to be sure I really want everything that’s set up for a particular month’s box. I almost always cancel a few items because I either don’t need them right now or the price has risen too high. 1. I see the price can change when subscriptions ship each month….is this only for future subscribe and save orders or can it also change from when you first sign up for an item and the first months delivery? 2. If I only want to receive 5 items a month can I move my items to the next month and still get them at the same price as when I first signed up? For example I do not have any renewing subscriptions, I currently have 6 new subscribe and save items on my 1st shipment coming in April. If I move 1 item to May’s delivery will I still get the price when I signed up in March? can the cost of a subscribe and save item change from when the order is placed to when the item is delivered the first time? 1) The price can change for *future* subscriptions (not the first month). For the first time, once you’ve gone through the checkout process and received a confirmation email from Amazon, that’s the price you’ll pay once they ship your box. For future subscriptions, they’ll send you an email before your box ships and give you a few days to add/delete items in case you no longer want or need the items you’ve subscribed to, or if you think the price is too high. 2) I’ve never tried moving items around once they’ve been ordered, but I see that in Amazon’s system you have the option of skipping a delivery and pushing it to a future month (even for first-time orders). However, I do not know if you’ll receive the initial price you got when you first placed your order since you’re pushing it out a month. If you try it, please report back and let us know! Worth noting, if you’re ordering multiple quantities of the same item they will NOT contribute to the 5 separate items you need for the 15% discount. However.. there is a trick to this: you can add 1 of the item, check out, then go back and add 1 Qty as often as you like. Each S&S order done this way contributes to your 5 items needed for the 15% discount. Another trick to making up the 15% is to add out-of-stock items. For the first month, at least, they will count towards your 5 items, even though they won’t go ahead to dispatch nor be billed. Sahra – Your card will be charged when your items ship. How can we know the exact day that our items will ship? Jennifer – If you log in to your account and click “Your Subscribe & Save Items” under the “Your Account” tab, you can see your upcoming delivery dates and you have the option to change your delivery date there. ETA: They will email you when your order ships. It varies each time in terms of how far in advance it will ship but your items will get to you no later than your delivery date (in many cases it will be a day or two before). I just started using S&S. I clipped a couple coupons already. For my next shipment, if there is a coupon for it, do I have to cancel the subscription and subscribe again to use the coupon? Can I clip it and it applies already? Once your first order ships (with the clipped coupon), the coupon will not apply to future shipments so you’ll need to cancel, then start it up again with any new coupons (I do this all the time). My goal is to help you live well for less. 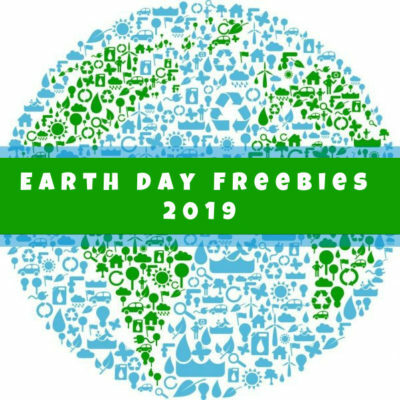 I practice ethical, common sense couponing and report on a wide-range of deals including grocery, apparel, and travel. I also write about frugal living topics including gardening, shopping tips, and cooking. 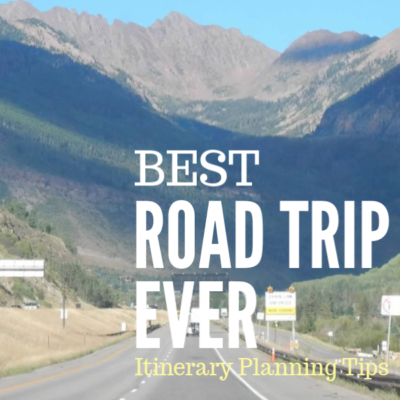 I'm blogging out of the greater Seattle/Tacoma area. I'm a proud firefighter's wife and mother of two. New? START HERE. Best Amazon Subscribe & Save Deals: V8 +Energy, Seventh Generation Toilet Paper, Culturelle + More! I love hearing from you! Drop me a line at angela @ thecouponproject . com with your questions, comments, or ideas for improving the site.